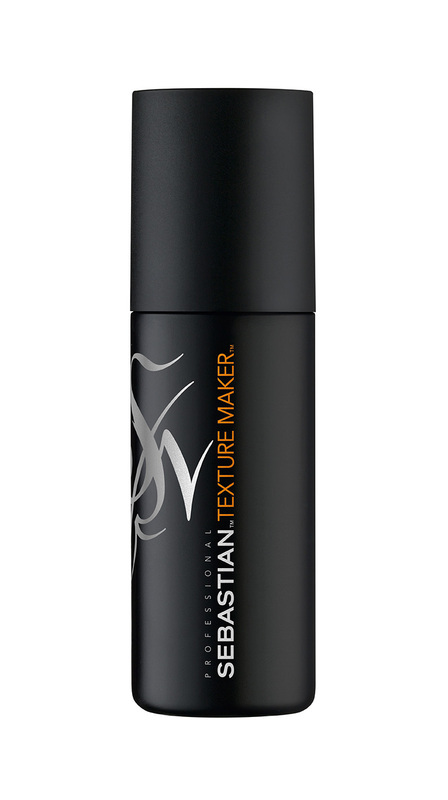 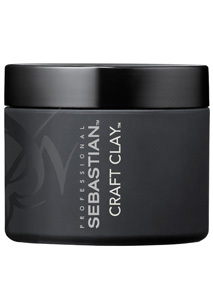 Provides versatile and re-workable texture with matte finish and medium hold to create any textured look. Matte Putty - Matte Putty is a soft dry texturizer that is matte, moisturizing and malleable, tailored for every length to gently hold that style and softly shape the hardest of heads. 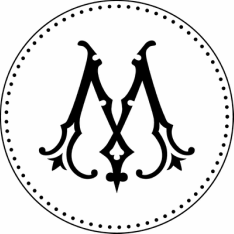 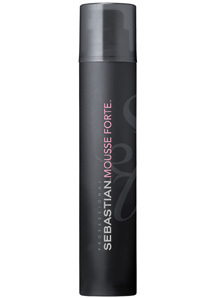 for a mirror like luminous shine finishing affect. 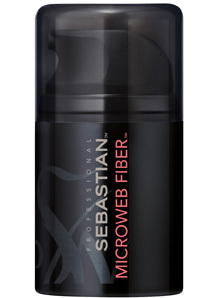 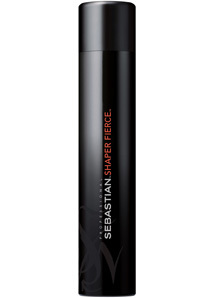 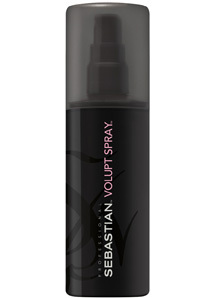 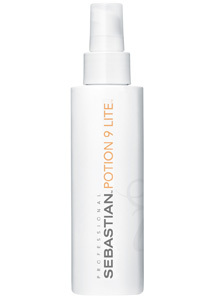 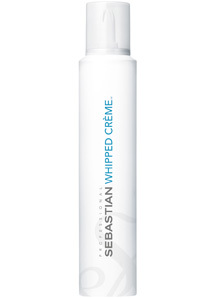 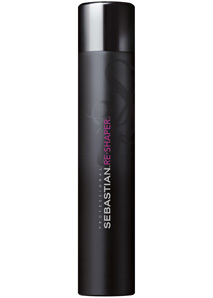 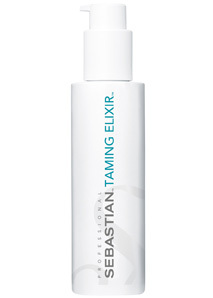 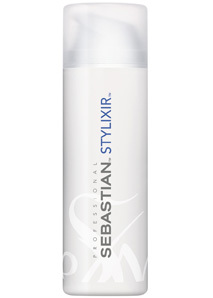 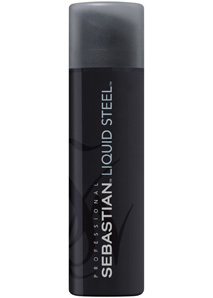 This quick dry brushable hairspray has lightweight, flexible control that defies gravity. 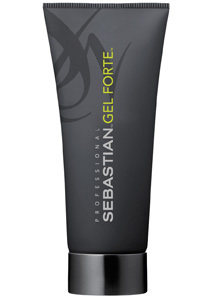 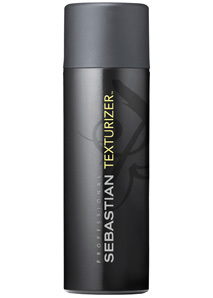 A versatile, medium hold Texturizer that creates bendable shapes with shine or any radicle texture while remaining flexible.